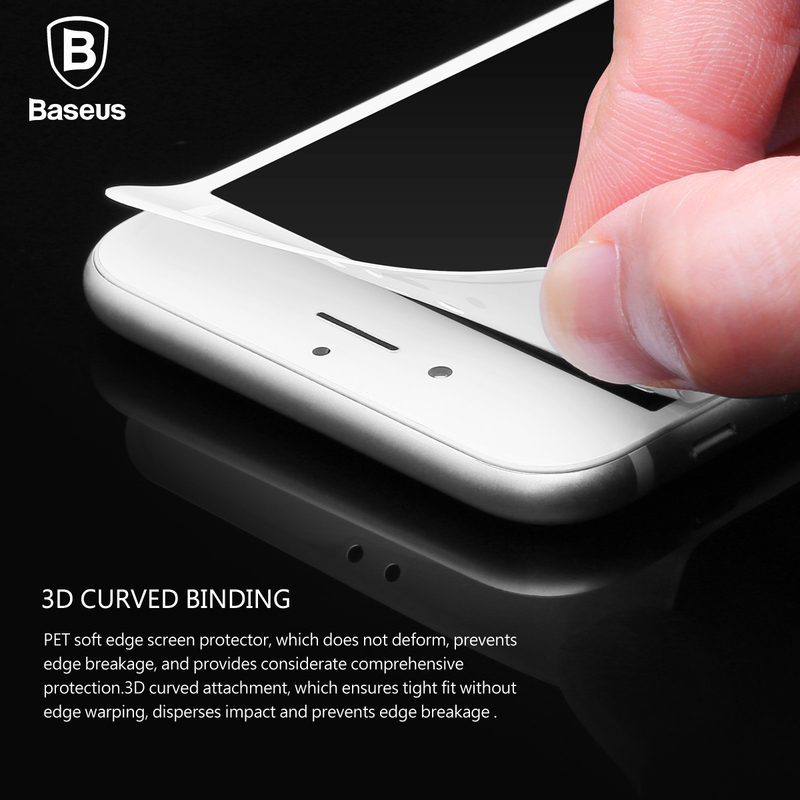 Are you tired of constantly needing to change your screen protector? Scratches, breakage and peeling are a real nuisance and it really doesn't do your gorgeous iPhone any justice! We've found a really great screen protector that will give you some peace and quiet. 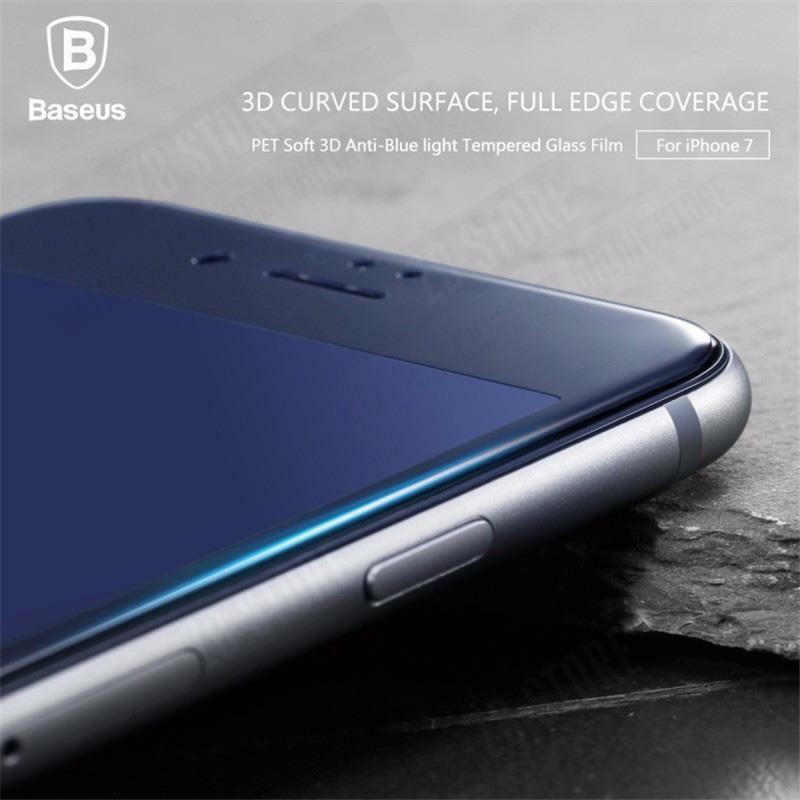 This tempered glass film will protect the entire front of your iPhone. It will protect the screen in case of a fall and protect the communicator from fingerprints, scuffs and chips. 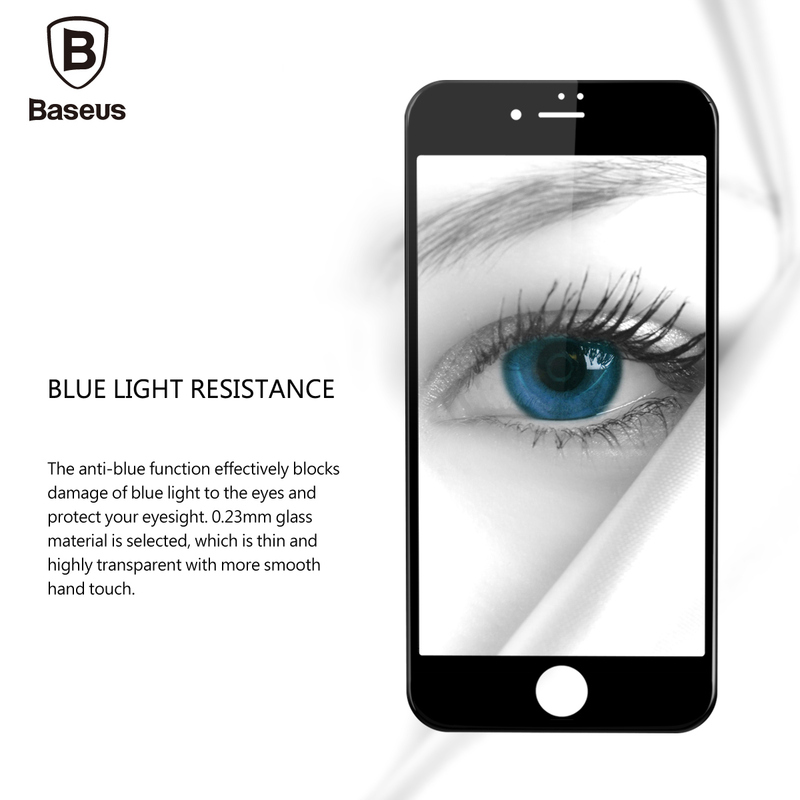 The toughness of this protector is achieved thanks to a special production technology, the main features being Asahi glass and a six-layer surface structure. We've already ordered ours, if you're in need of a super awesome screen protecting upgrade too then get yours today by clicking the "Add to Cart" button above!